Our collection of Tiffany style lamps includs many styles, colors and applications. The light fixtures are meant for interior illumination and decor. Buy a tiffany looking table lamp or rustic floor lamp. For living, dining room and foyer house entry select wall sconces and ceiling pendant lighting. All our Amora lamp fixtures are shipped from within the US. 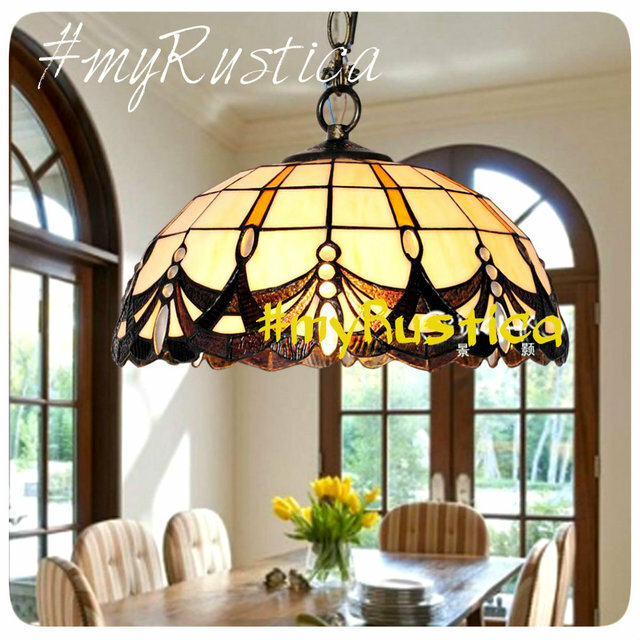 Rustica House entire illumination collection is one of the most beatiful on the offer.